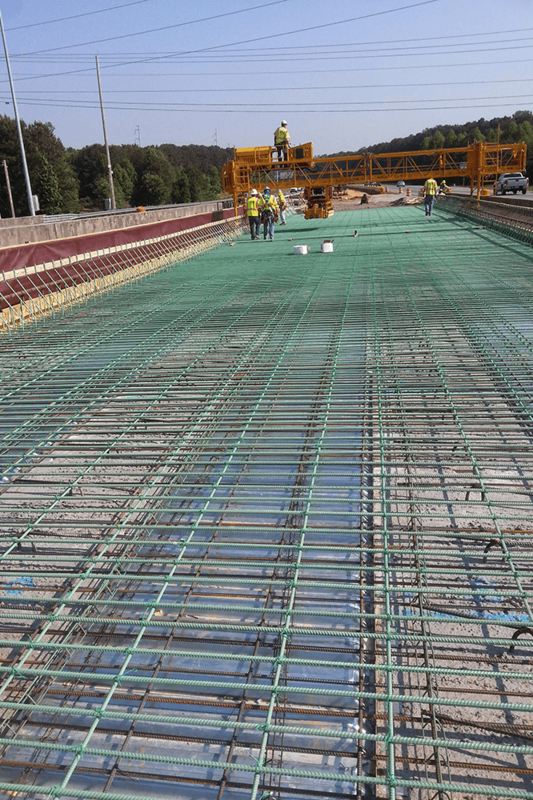 Long Engineering provides CEI services throughout the state of Georgia on city, county and state transportation projects to ensure compliance with project specifications. Many of our inspectors have their Roadway Testing Technician, Asphalt Inspection, and/or Concrete Inspection certifications. In addition, they possess the Georgia Department of Transportation Worksite Erosion Control Supervisor certification and are equipped with material testing equipment as well as nuclear density gauges for testing of asphalt, base, and earth compaction. The $834 million Northwest Corridor is 29 miles of reversible toll lanes with two lanes along I-75 from I-285 north to the I-75/I-575 interchange and a single toll lane north on I-75 and I-575. It has 6 new toll lane interchanges and 39 bridges. At its peak, LONG provided 22 construction inspectors on the largest project of its kind in the state. Roads and Bridges magazine named this project Top Honors in its annual Top 10 Roads List. 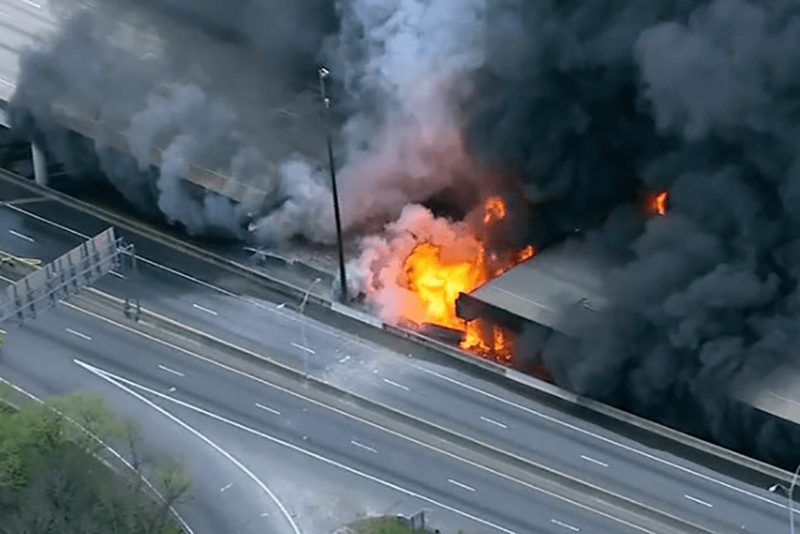 A massive fire collapsed a bridge on Interstate 85 in Atlanta. After the 92-foot-long section collapsed, I-85 was closed to traffic for approximately two miles (3.2 km) between its split with I-75 and the interchange with State Route 400 (SR 400). Three sections of northbound I-85 and three sections of southbound I-85 were replaced in 43 days at a cost of $15 million. 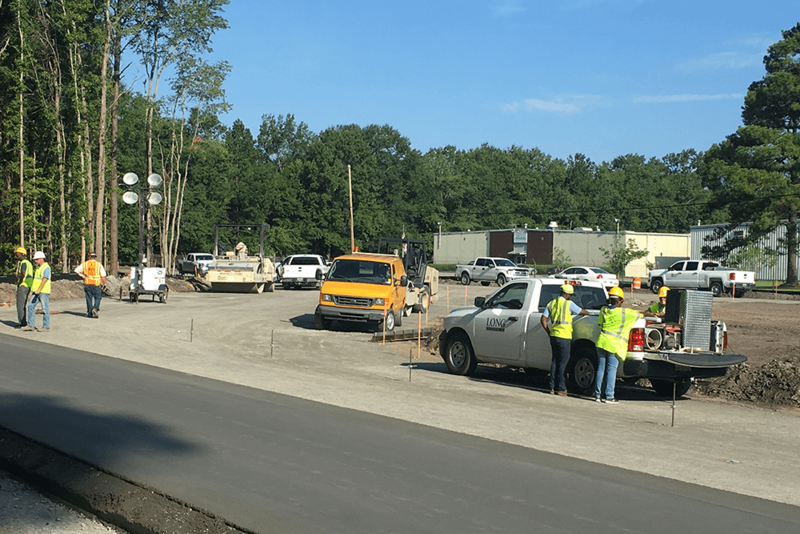 Long Engineering, Nova Engineering & Environmental, and TTL, Inc. are providing Roadway Testing Technicians for District 5 that includes 24 counties and the cities of Savannah, Brunswick and Statesboro. 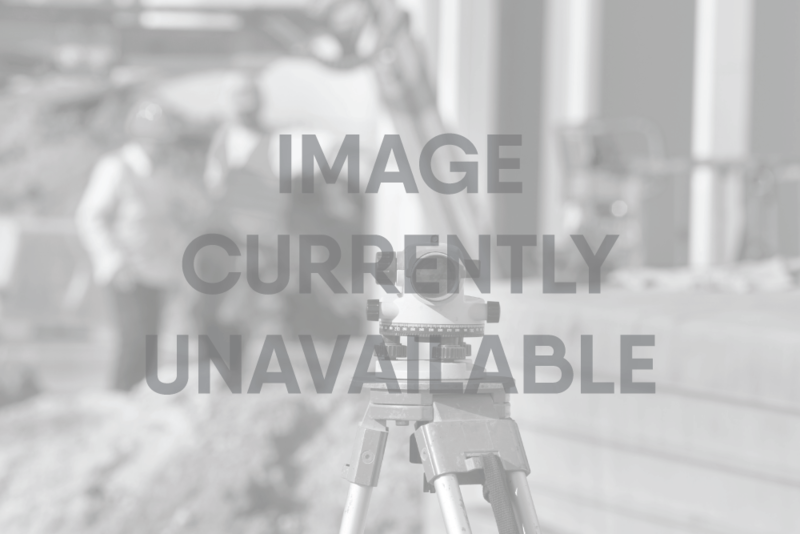 Responsibilities include material testing and inspections for a wide variety of roadway construction projects. The SR 169 overpass was proposed to eliminate an at-grade crossing of the Norfolk Southern Railroad. The 0.3 mile realigned roadway was widened to two lanes with a flush median, turn lanes, and a bridge over the railroad. Roadway material testing and inspections were performed.